Xiaomi recently launched its first true wireless earbuds called the Mi AirDots Pro, which looks quite similar to Apple’s Airports. Now Noise has launched its new Shots X3 Bass truly wireless earbuds that come with a slightly different design and is compatible with both Android and iOS devices with Google Assistant and Siri virtual assistant support. 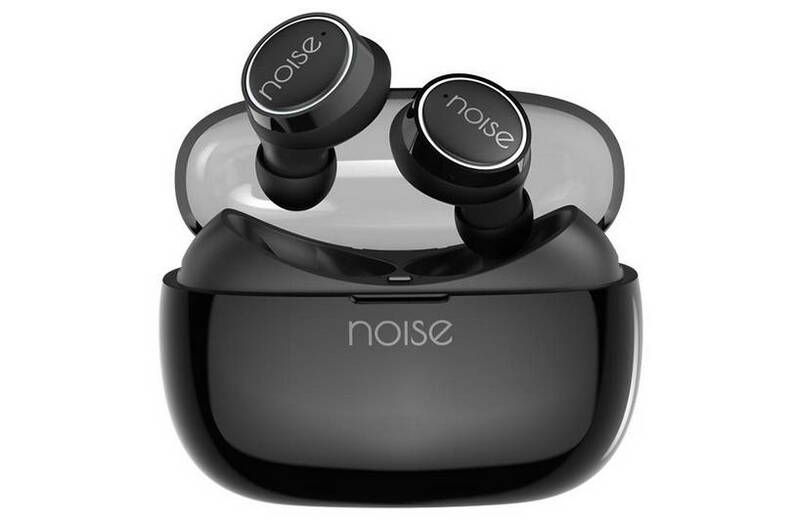 The Noise Shots X3 Bass earbuds target users who love to listen to music with heavy bass. It features an anti-dropout design to keep them secured in your ears. The earbuds feature up to 30 hours of playback time and come with a tiny charging case that. The Shots X3 Bass also has IPX4 water splashes that protect it from the water. The Shots X3 Bass truly wireless earbuds comes in two main color options black and white with Red, Gold, White ring color options to choose from. The Noise Shots X3 Bass also comes with Google Assistant and Siri integration which enables users to perform different tasks using their voice. The earbuds are currently selling at a discounted price of Rs. 3,799.05 for a limited time which originally sells at Rs. 3,999. It comes with 1-year limited warranty.